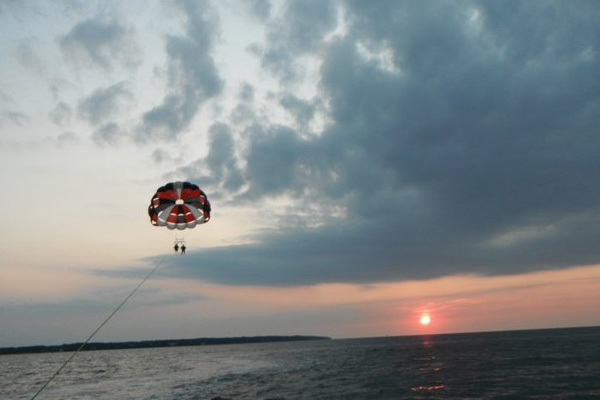 Causeway Watersports specializes in parasailing and waverunner adventures! We have the best rates on the Outer Banks. We offer parasailing adventures, waverunner rentals and waverunner guided tours. 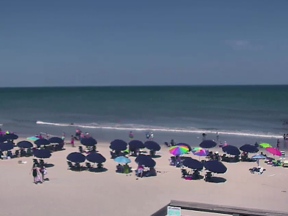 View this live webcam from Corolla Light Resort in Corolla, NC on the Outer Banks. 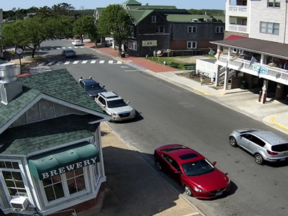 View this live webcam of historic downtown Manteo, NC on the Outer Banks. 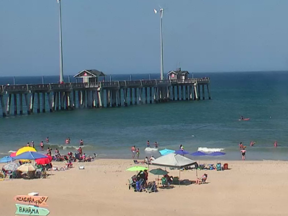 Enjoy this live oceanfront webcam of Jennette's Pier in Nags Head, NC on the Outer Banks.